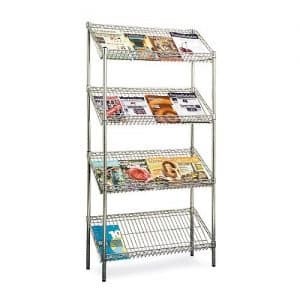 Chrome shelving units have a strikingly appealing look making the very ideal for any kind of retail business. It will contribute substantially to the aesthetics of your business. 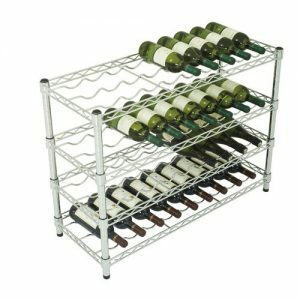 They come in a variety of units including wire shelving, literature display, bottle wine storage, quarter round and half round shelving units. 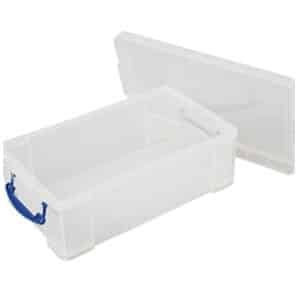 There are also several accessories that are available alongside these units. These accessories are; chrome shelf edges, chrome pole for garment rail, pair of garment rail hooks, chrome castors, castor buffers and chrome dividers. 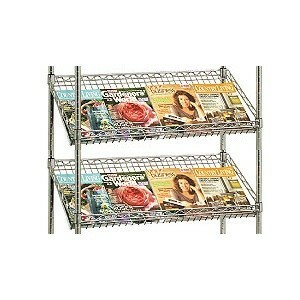 Literature display chrome shelving unit is ideal for the display of newspapers, magazines and other publications. 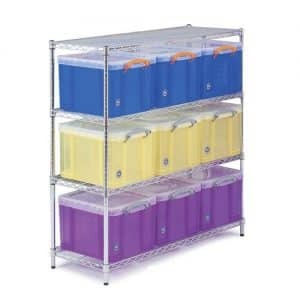 They shelve are inclined at an angle to offer a good display. Each shelf is 300mm deep. Its available in 2 height. It comes with 4 shelves. 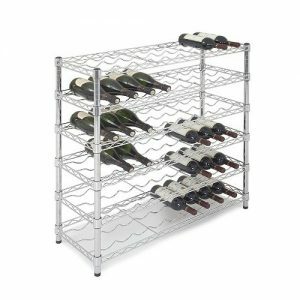 The wine bottle storage has 5 shelves and can hold between 36 and 63 bottles. It is 838mm in height, 760mm in width and 355 in depth. It’s very stylish and very visually appealing. 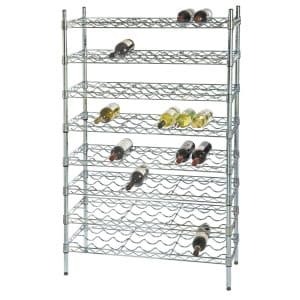 It’s designed in such a manner that the wine bottles fit admirably on the shelves. 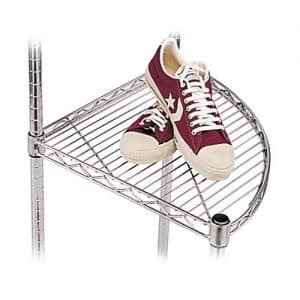 Quarter round and have round chrome shelving units are ideal for the display of shoes. 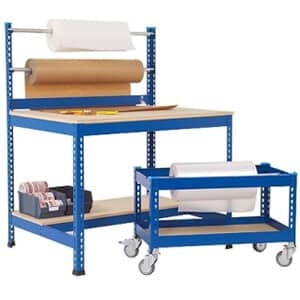 The quarter round shelving unit has a width of 455 mm and a depth of 455mm. 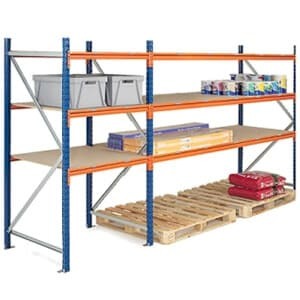 The half round shelving unit has a width of152mm and a depth of 455mm. Their design make them very aesthetically appealing. 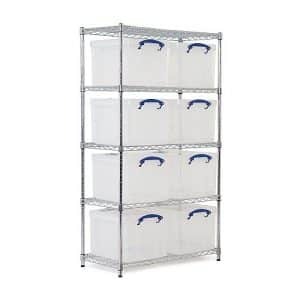 The wire shelving units have 4 shelves. They have a height of 1880mm and 915mm. 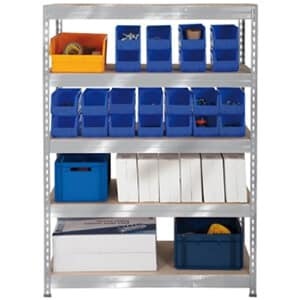 Each shelf in a wire shelving unit can take up to 200kg UDL, It’s easy to assemble and adjust. It’s also easy to clean. It offers good air distribution. 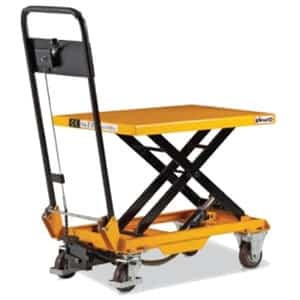 On buying, all the units are delivered to you within 48 hours. When you buy any of these products you qualify for loyalty points which are redeemable for money. 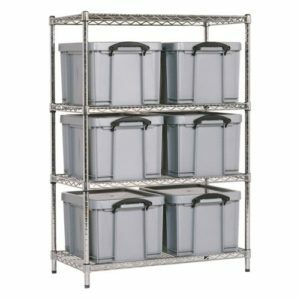 The amount of loyalty points varies from a steel shelving unit to another. 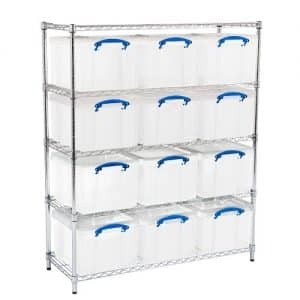 Buy a light wire shelving unit today and enjoy timely delivery. 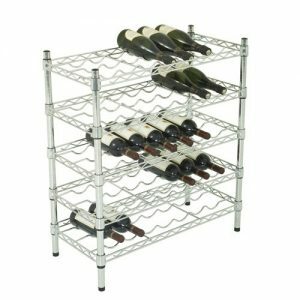 It sure is the most ideal way to eliminate to display the .Go ahead, pick a chrome shelving unit of your choice!